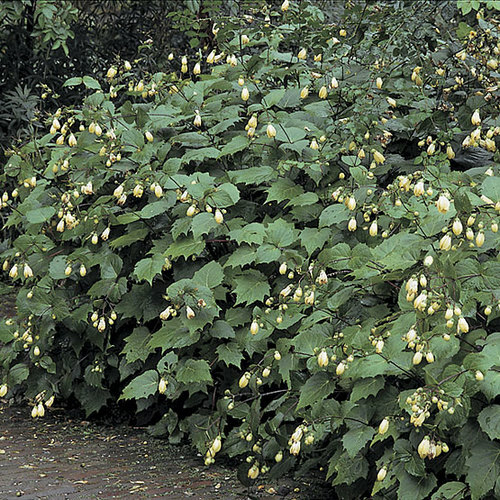 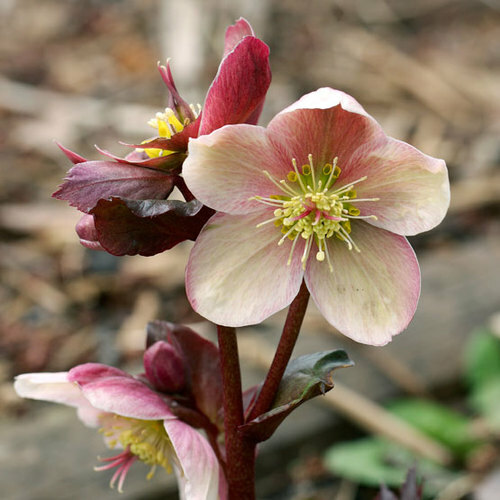 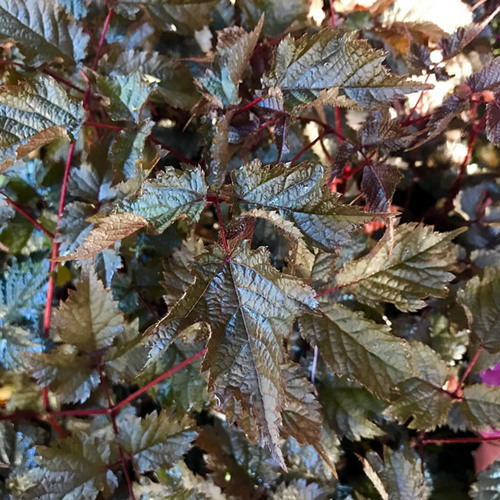 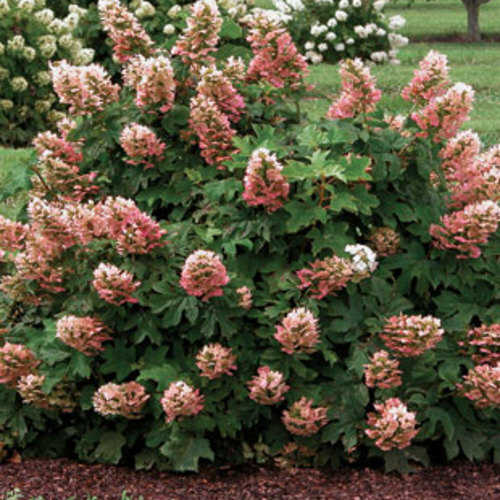 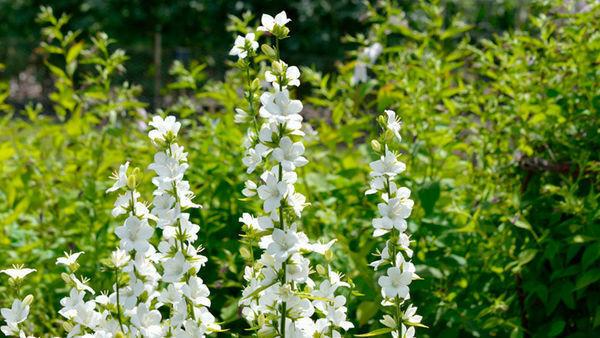 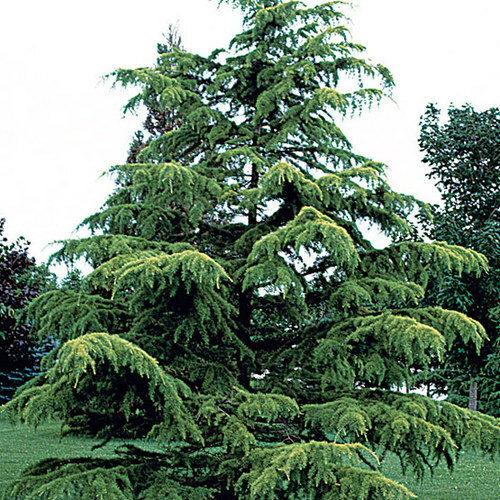 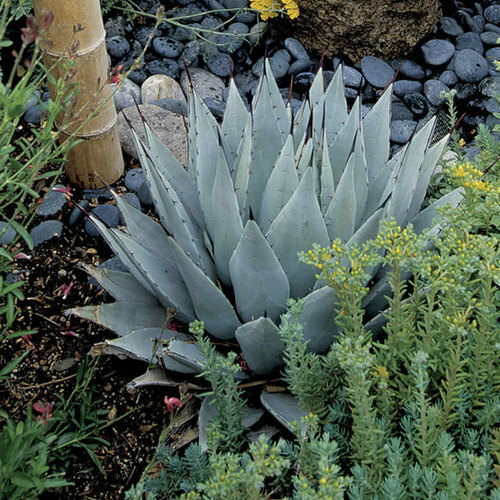 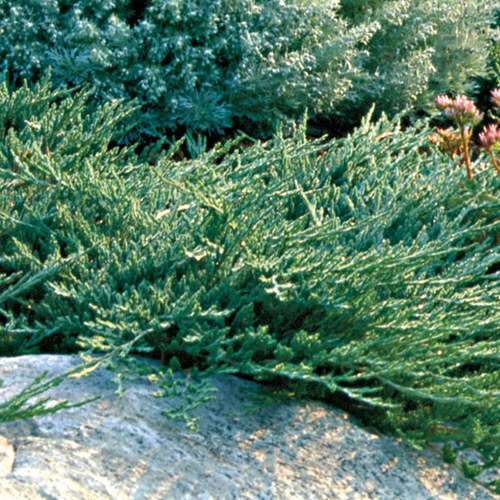 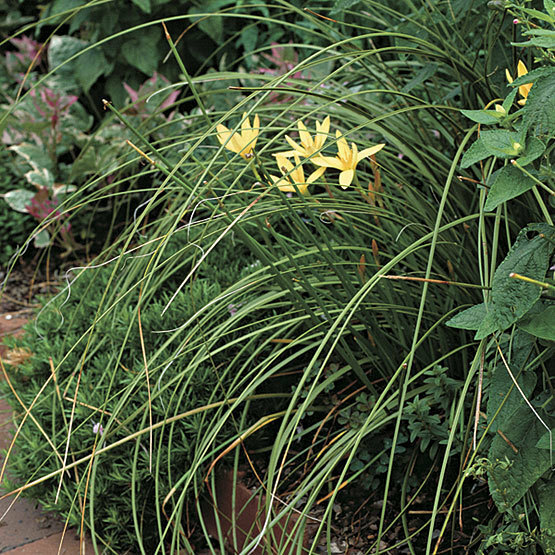 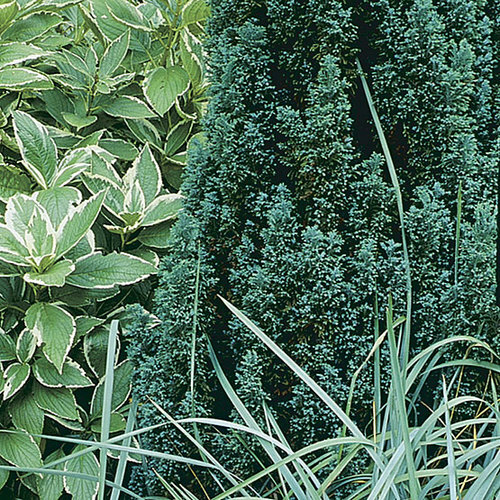 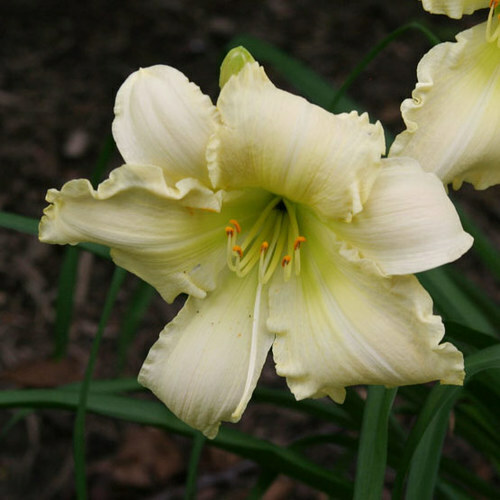 Noteworthy CharacteristicsThey are perfect for rock gardens, border edges, or for naturalizing. 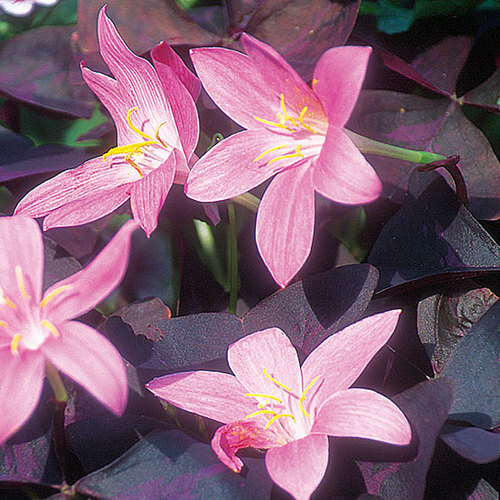 Where not hardy, they can be grown indoors in a cool greenhouse, or placed outside in containers for summer display. 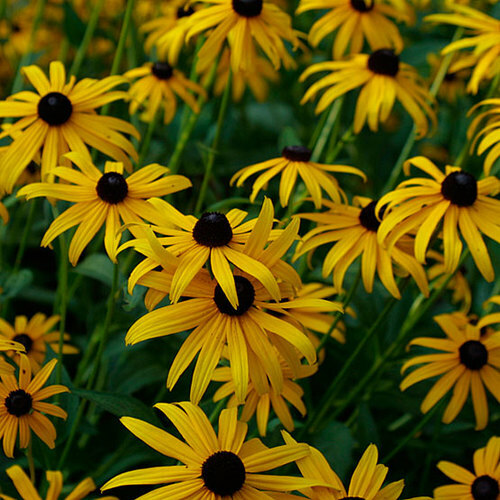 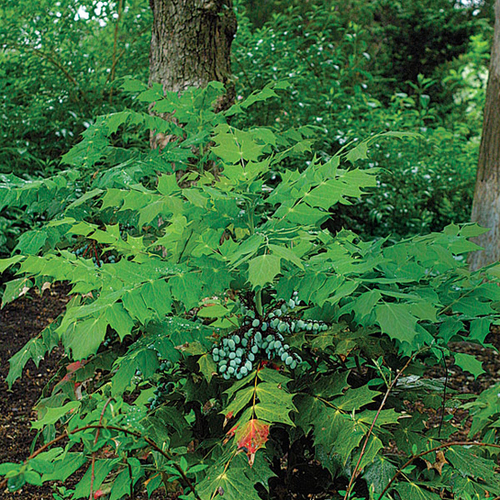 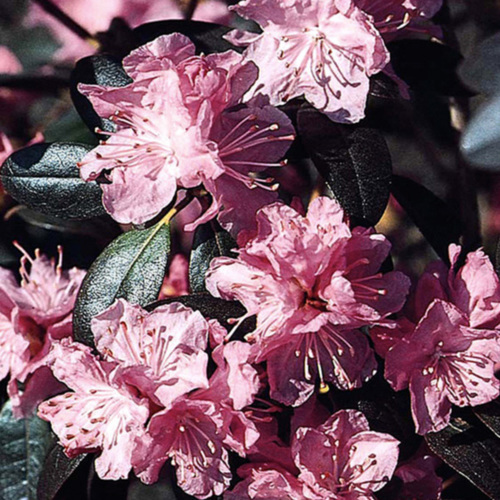 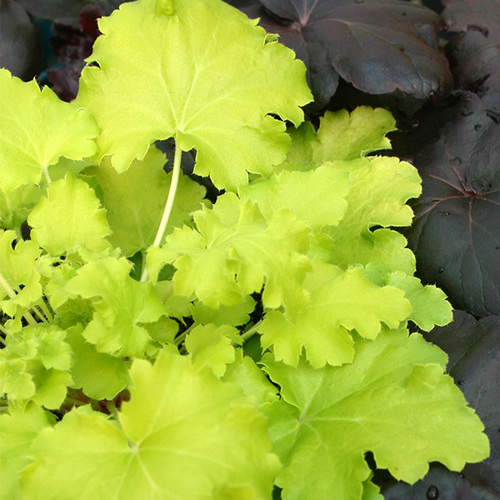 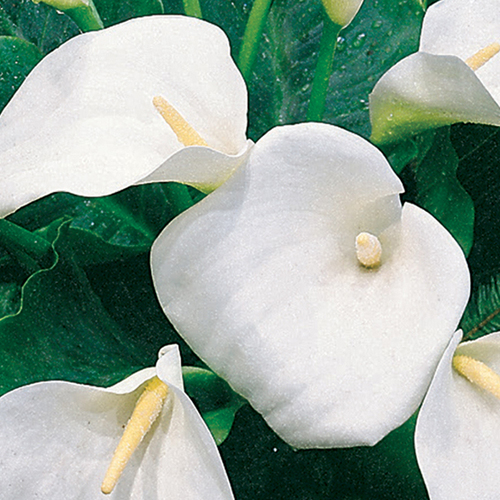 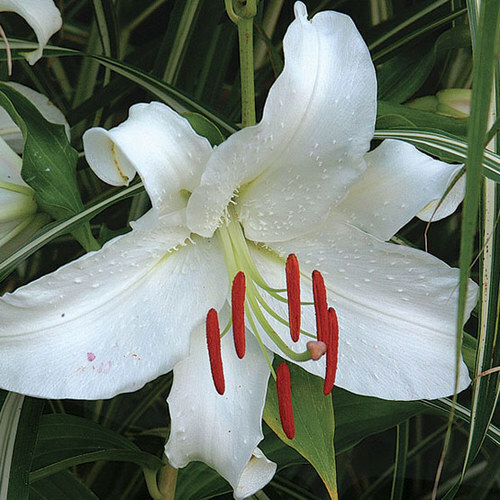 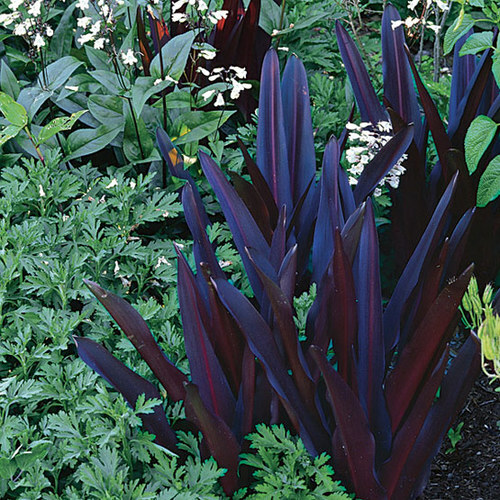 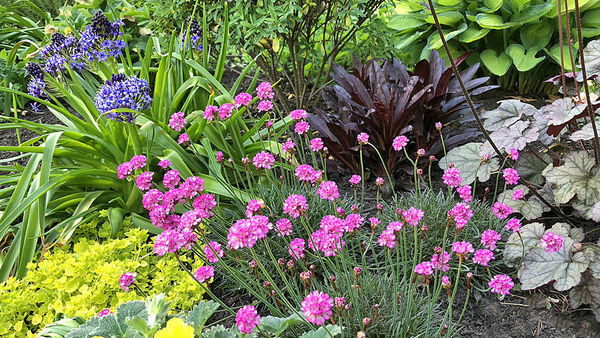 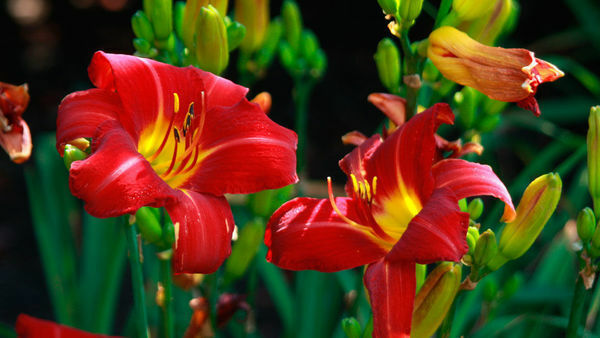 CareProvide moist, well drained soil in full sun or partial shade. 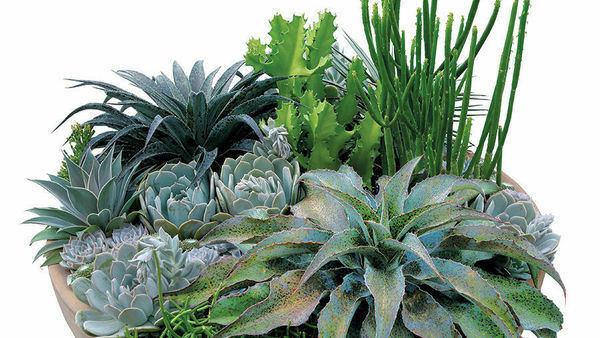 Avoid excess winter moisture. 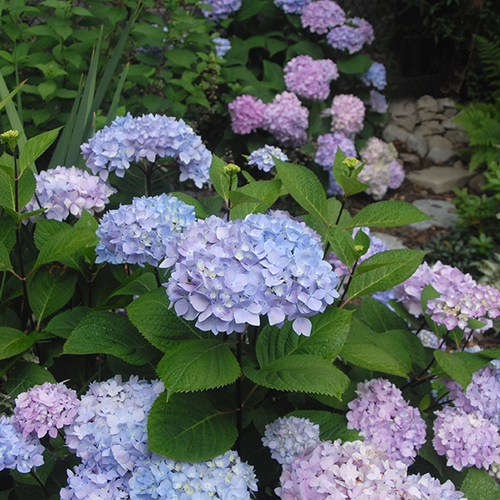 Adaptable to a wide range of soils. 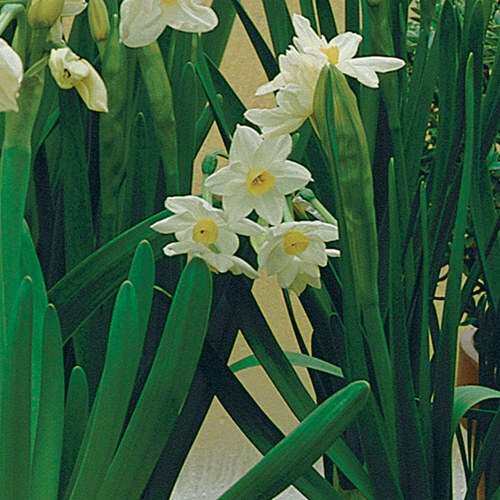 PropagationSow seed when fresh; separate bulbs in spring.